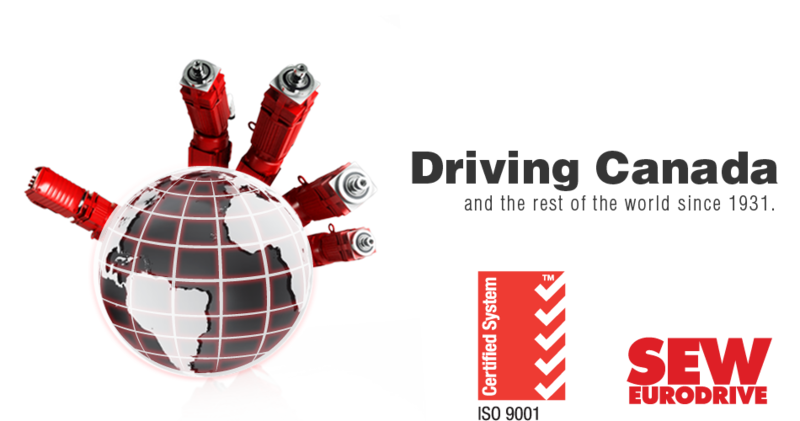 SEW-EURODRIVE CANADA - Driving Canada and the rest of the world.  SEW-EURODRIVE Canada has grown year-by-year to become the supplier of choice among Canadian companies from pulp & paper to mining, food & beverage processing to manufacturing. This outstanding success is based on our ability to offer rugged, reliable drive products backed by an infrastructure that offers extensive support for SEW customers from coast to coast. 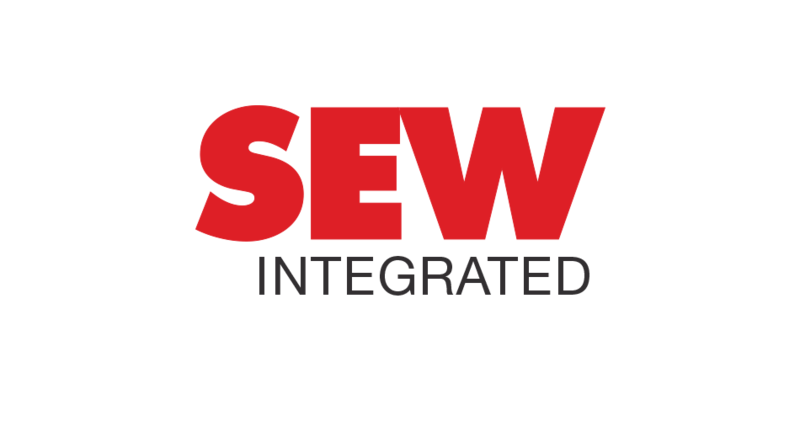 No matter where you are located across Canada, SEW-EURODRIVE is there for you, with three assembly plants, in Vancouver, Toronto and Montreal, we stock more product inventory than all our competitors combined. We also have 38 technical sales representatives and hundreds of distribution product specialists and industry specialist locations. Located regionally, our applications engineers understand the power transmission challenges your business and industry are facing – and how to optimize your drive application to meet them. Combined with our local product distribution, this leading expertise means we can get you up and running fast.  In addition, as a SEW customer you can rest assured we will do whatever it takes to keep you up and running. Whether you're in Nunavut or Quebec, should a drive ever go down, we can build you a replacement, and deliver it – in a fraction of the time it takes most other drive suppliers to respond. When push comes to shove, having an SEW representative available locally gives you incredible depth of support, any hour of the day or night, whether you are running a calcined coke plant in Kitimat or a fish processing facility in Yarmouth. Positive charge and attitude. The products and services that drive us. Industry experts know that excellence is a moving point along the path of progress. The business that stands still is the business that is quickly overwhelmed. With that in mind, it's essential to have the best experts possible to provide you with the level of support that you need. Confidence and Trust. Helping and caring for our customers. The technology that drives our daily lives is largely invisible...until it doesn't work. This simple reality gives each client we serve a shared, overriding priority: "it just has to work".